FCR, the premier provider of outsourced live agent call center and business process solutions, announced the addition of Adam Crouch to its Sales team today. Crouch joins the company as a Sales Executive and will operate from FCR’s offices in Seattle, Washington. Mr. Crouch hails from Bellevue, Washington originally. 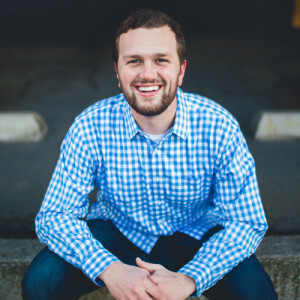 He is a recent graduate from Washington State University, where he earned a Bachelor of Business Administration degree with a focus in Marketing. While at WSU, Crouch served as the Student Body President and participated in the Carson College of Business National Case Competition, serving as the Team Captain. Crouch was also a member of The National Society of Leadership and Success, Sigma Alpha Pi, and served as the President of WSU’s Interfraternity Council from 2013 to 2014.